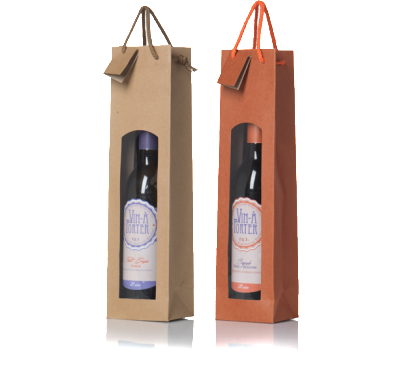 If you need to bring one single bottle of Vin-à-Porter selection, you can use one of our coordinated shoppers. 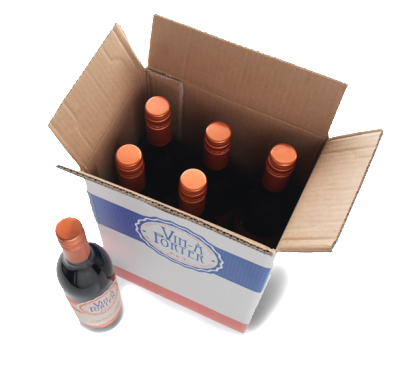 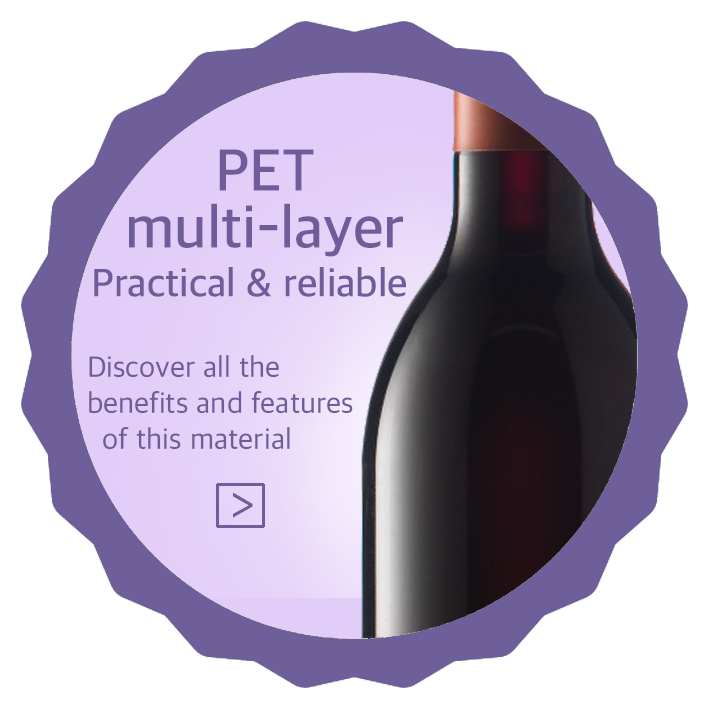 Thanks to the high impacts resistance of our PET bottles, the carton boxes can contain 6 or 12 bottles of 750 ml and 12 bottles of 375ml. 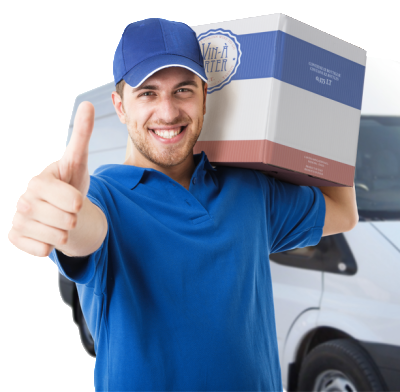 Your satisfaction is first of all our satisfaction and for this reason we take particular care to all different deliveries steps, by using only reliable and wine transport specialized shipping companies.